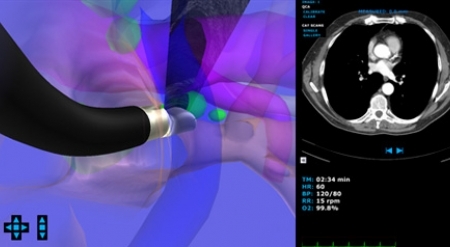 The EndoVR enables learners literally “get a feel” for both gastrointestinal and bronchial assessment. 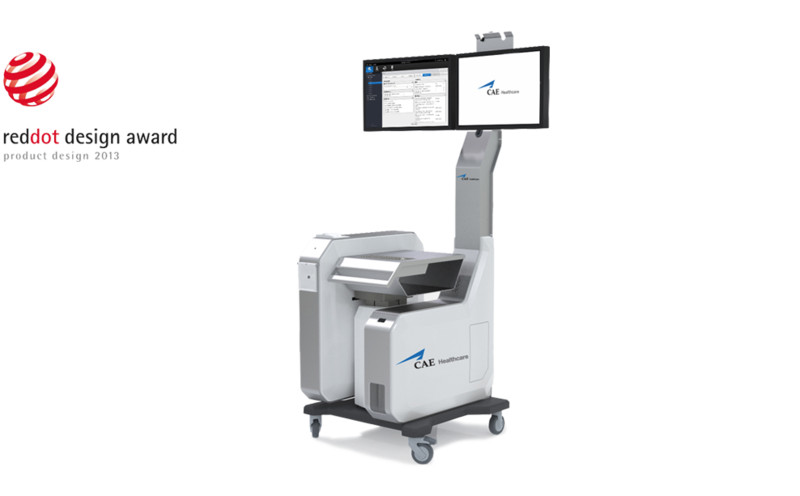 State-of-the-art haptic technology provides active force feedback during insertion and removal of the scope from the mannequin as well as correct anatomic and physiologic responses throughout the procedures. EndoVR features advanced modular curriculum derived from actual patient data, and permits the upload of supplemental multimedia content to enrich the learner’s experience. Administrators may easily customize case parameters to match each learner’s performance level. At the conclusion of each case, learners are debriefed with evidence-based metrics and outcome measurements. The recorded metrics and post-case debriefing provide analytical feedback for continuous trainee development. 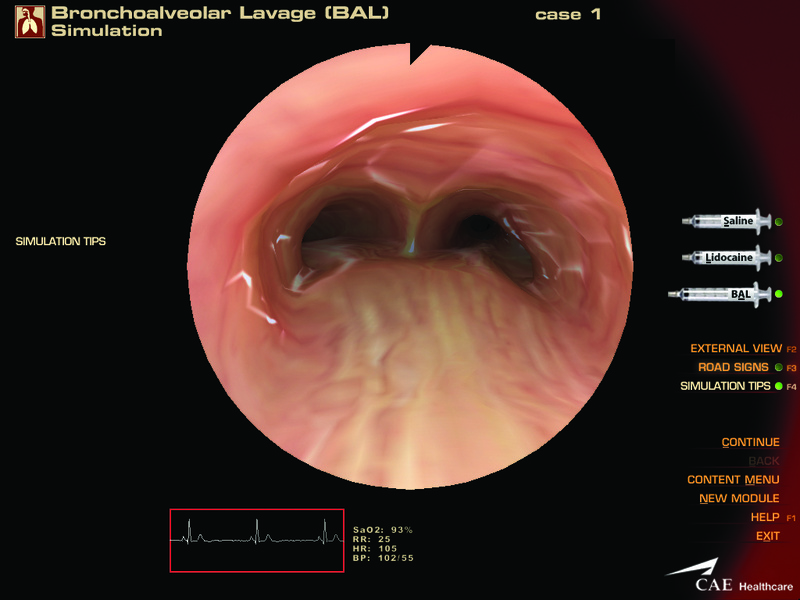 EndoVR offers three learning modules covering bronchoscopic, upper gastrointestinal tract (GI) and lower gastrointestinal tract (GI) procedures, including transbronchial needle aspiration (TBNA), GI bleeding and introduction to colonoscopy and biopsy. 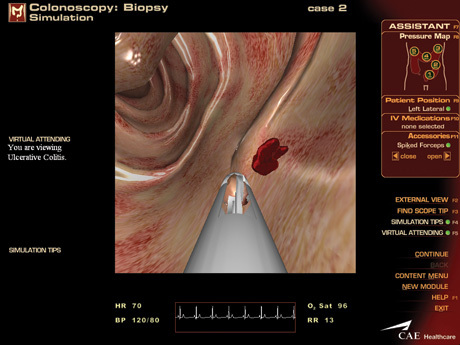 The modules help users quickly develop an understanding of relevant anatomical structures and the procedural methods for conducting the exams. 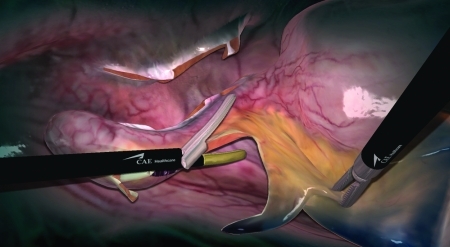 CAE Healthcare’s LapVR Appendectomy module delivers risk-free practice of surgical procedures in a virtual reality environment with superior haptic feedback. 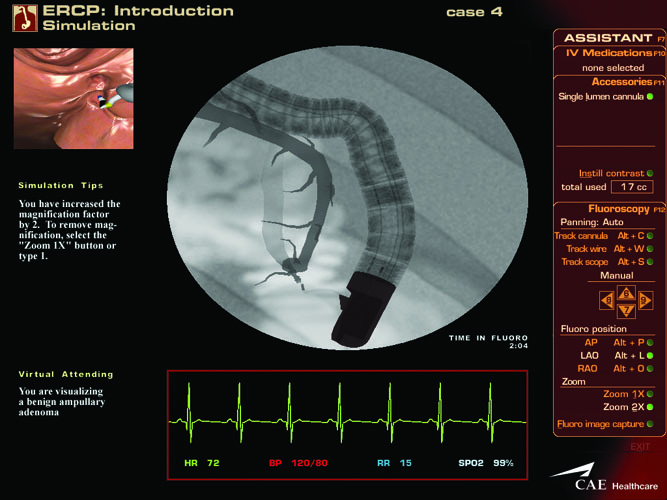 With eight patient cases and flexible tool and technique combinations, the Appendectomy module can be configured based on a learner’s level of skill. 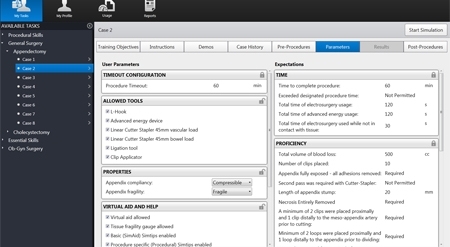 Redesigned in 2012 for better performance, the new EndoVR is easier to configure, requires fewer clicks throughout and saves time for instructors. The streamlined modern design delivers an enriched end-user experience. With a brand-new user interface, learners can interact with cutting-edge graphics while instructors enjoy enhanced ease-of-use.